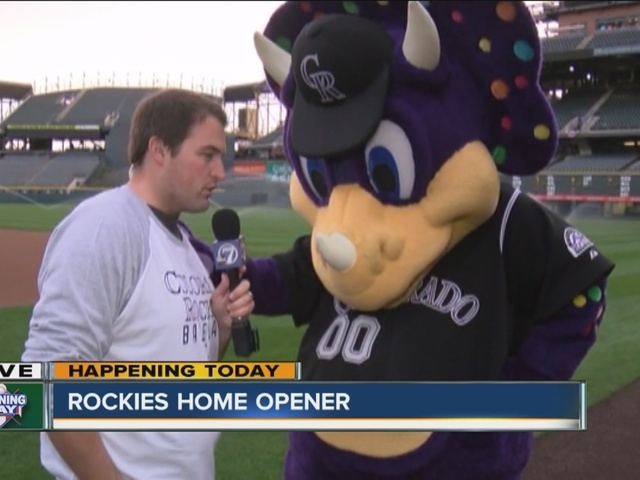 We hope Colorado Rockies fans are hungry as they head to Opening Day festivities in Denver. Fans can pick from the classics or new treats at concession stands this year. 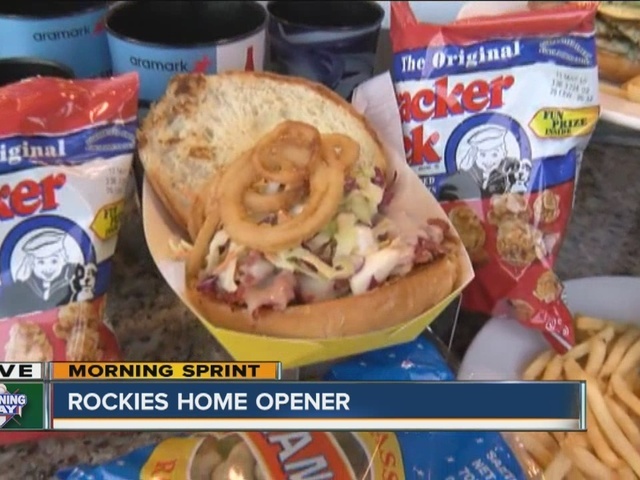 There's the Colorado Corned Beef sandwich, that's topped with Swiss cheese, slaw and fried onions. In one of the restaurants, Coors will serve the pork chimichurri tostada sandwich (say that three times fast). You can also get the Canteen Dog... with spearmint? Take a look at these mouthwatering options and get the full details in the video above.